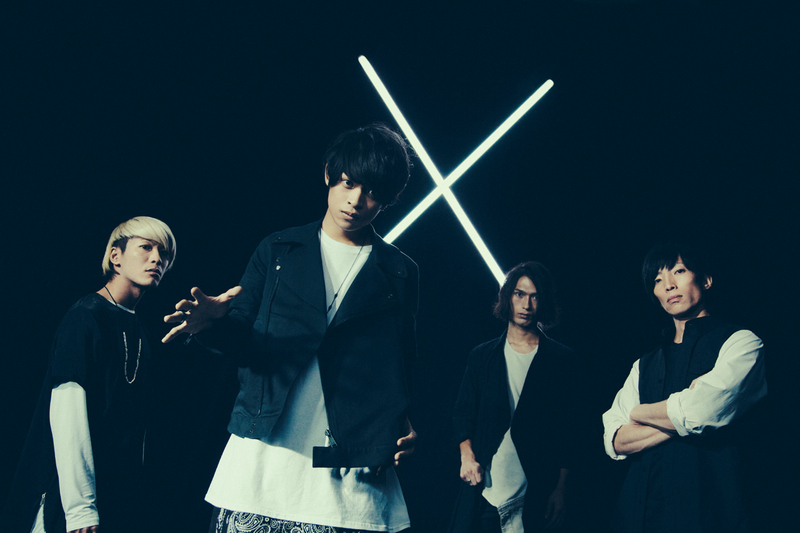 THE ORAL CIGARETTES won the first ever MASH A&R rock contest, which is in cooperation with “MUSICA”, “A-Sketch”, “SPACE SHOWER TV”, and “HIP LAND MUSIC”. After forming in 2010, the band has gained a huge following with their energetic live performances, not only in their hometown of Nara, but also in the Kansai-region of Japan. Their physically aggressive live shows, finely tuned musical arrangements, and Takuya Yamanaka’s (vocal, guitar) introspective lyrics have helped the band gain its following. Their 2012 tour finale in their hometown sold old. They have put out one single and two mini albums on their own label, ZIG ZAG RECORDS, and they have all sold out. The music videos for “Mist…” and “SAKAURAMI KOZO” have surpassed 50,000 plays on YouTube. In 2012, the band won the MASH A&R rock concert, and their popularity spread nationwide. They put out a long awaited national release in the summer of 2013! THE ORAL CIGARETTES have just completed their six-song mini album, which contains re-recorded versions of fan favorite songs “Mist…” and “SAKAURAMI KOZO”, as well as four new songs that have been perfected over the course of their live shows.